Created by tennis fans, which are regular ranked players, Tennis Elbow 2013 is a tennis game with a fun, realistic gameplay. 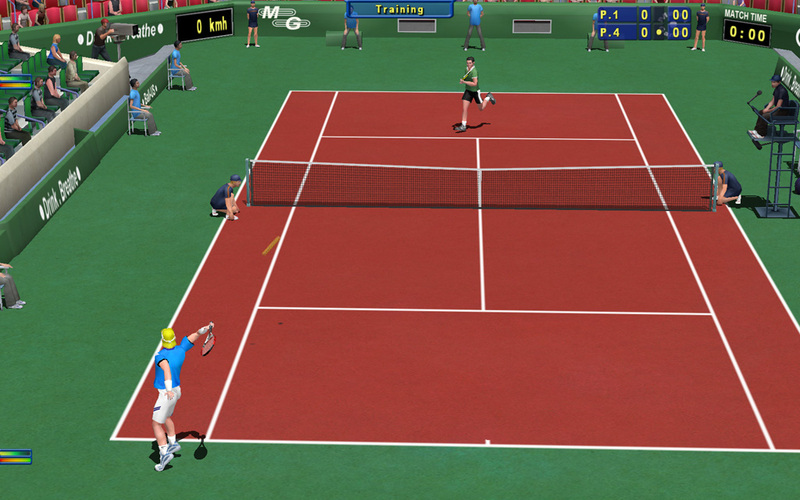 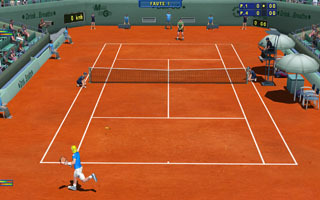 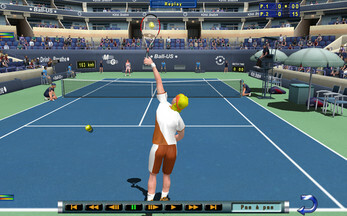 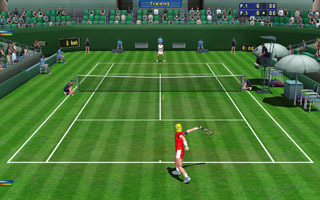 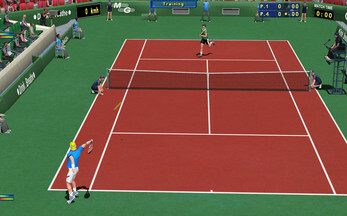 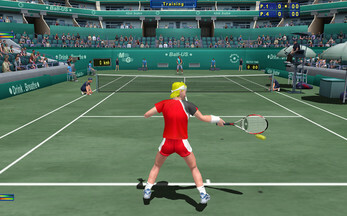 Tennis Elbow is the only game that will give you such an impression to be on the court, and will make you feel the emotions of the match with such realism : you will be conquered by the ultra-realistic ball trajectories, the artificial intelligence replicating the players' behaviour with precision, and the complete range of shots and game situations. 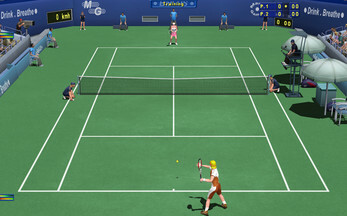 Its intuitive gameplay will let you easily control the player and the ball, and even if you're not a tennis fan, you will have a lot of pleasure and fun to run and strike balls all around the court, fighting in all games ! 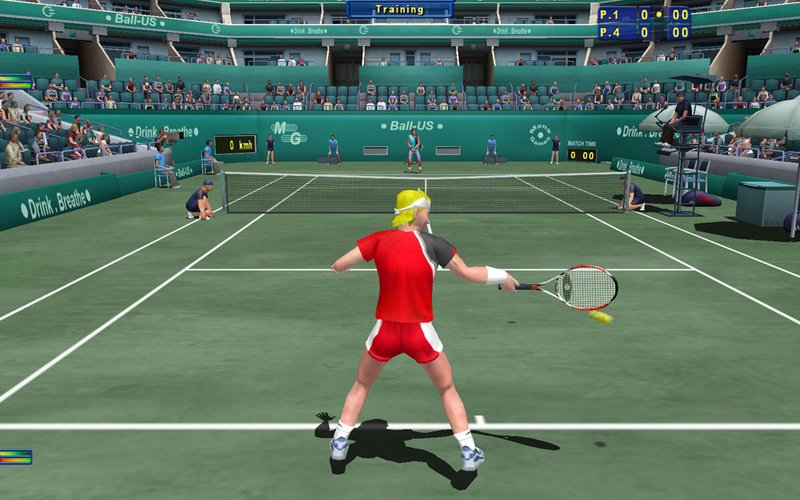 And last but not least, with its online mode you could play against other real human players in fantastic online tennis matches !